All members of DKK belongs to a region, determined by their home address. 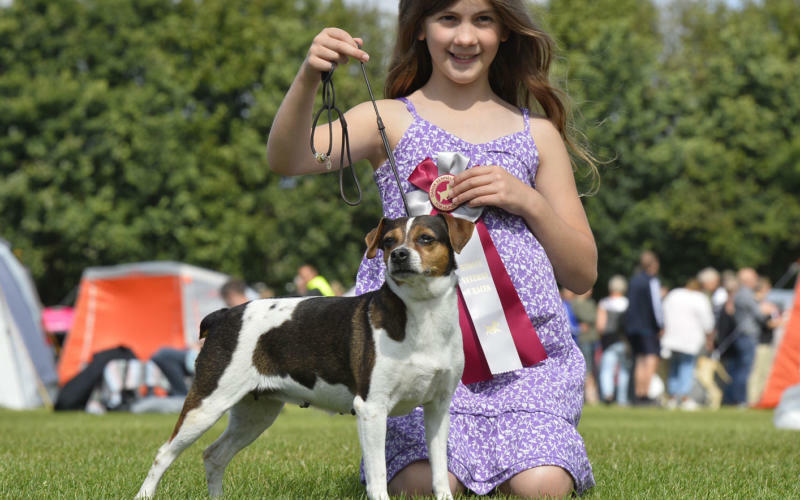 The regions are managed by a regional board that is responsible for the local DKK-activities, such as training, arranging competitions, shows, unofficial shows, and much more. DKK is divided into 12 regions. Covers the areas from postal code 1000 to 3699 and 3900 to 3999.